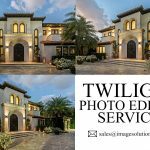 Jewellery Photo Editing Services | Outsource Jewellery Photo Retouching | Editing Jewellery in Photoshop – Image Editing Services to UK, USA, Norway, Canada, New Zealand, Poland Etc. 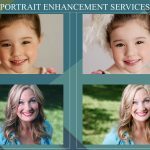 Jewellery Photo Editing Services – Enhancing the jewellery pictures by adding extra details and eliminating unwanted elements gives shinier look to your jewellery photographs. Jewellery photo editing is necessary when you advertise your products over online. Turn your normal jewellery item more appealing and perfect in color. 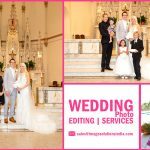 Jewellery photo editing is the most popular service in photo editing industry and its helps online jewellery industries to get more visitors attention. Jewellery Photography Editing mainly used for photographers, E-commerce business advertising, and online stores. Retouching jewellery product images by applying various adjustments will hike the glory of your product images. 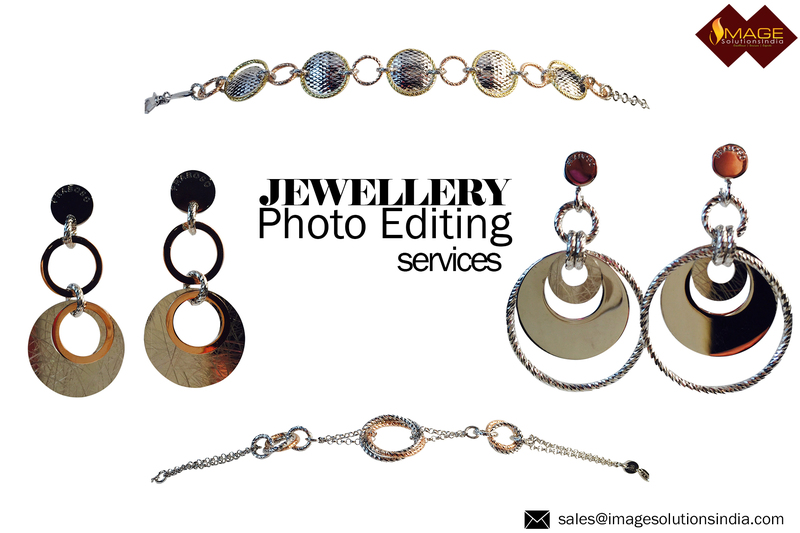 Photographers need to retouch their jewellery product photography before they deliver their product to their customers as well as showcase it on online portals. 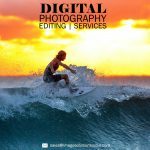 Hence, website owners and jewellery photography experts are looking for professional jewellery photography editing company to retouch their bulk volume of photographs. 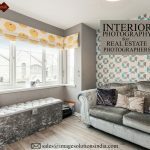 Image Solutions India is a popular photo editing company offering outsource jewellery photo retouching services and offshore/outsource jewellery photo editing services to your products images. Retouching jewellery Products – Jewellery products like chains, necklaces, earrings, rings, bracelets need to be retouched before it’s going to display. Fix the jewellery items by adding suitable photo retouching techniques helps to beautify your photos. 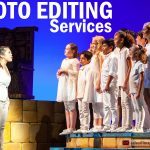 Photo Color Correction – By using Photoshop, Adjusting colors and light in your jewellery photos to bring the splendid image and make its look admirable. Adding Shining to jewellery items – People would like to buy jewellery items like bracelets, rings, and chains when it’s looking brighter and shining. The images with glistening gemstones will get more user attention and sell your products quickly. Cut Out Backgrounds & Adding White Backgrounds – Removing existing backgrounds and adding white backgrounds helps e-commerce portals to showcase their products in an effective way. Photoshop clipping path and Photoshop masking technique help to isolate your images from its existing backgrounds and adding it into new white/transparent backgrounds. Looking for photo editor help to retouch jewellery images to deliver silver and gold colors outcomes and other kinds of jewellery image enhancement services, please feel free to contact Image Solutions India.